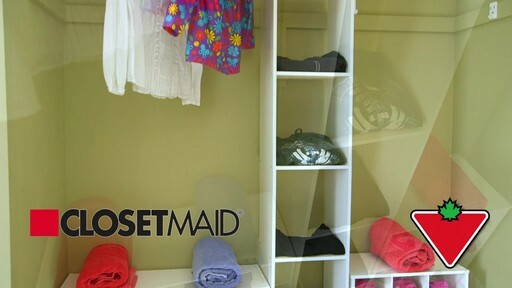 Easy to assemble and easy to clean, with a durable white laminated finish, the Stackable Storage Systems from Closet Maid are designed to provide maximum storage while occupying minimum space. 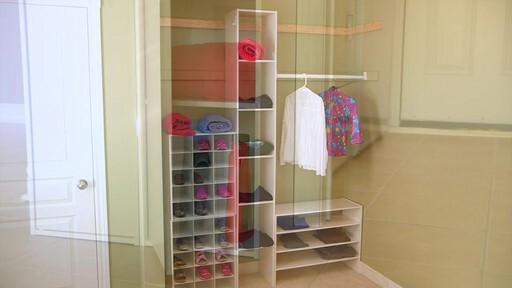 Stackable Storage Systems from Closet Maid provide portable, stand-alone storage solutions at a very affordable price…for any room in your home! 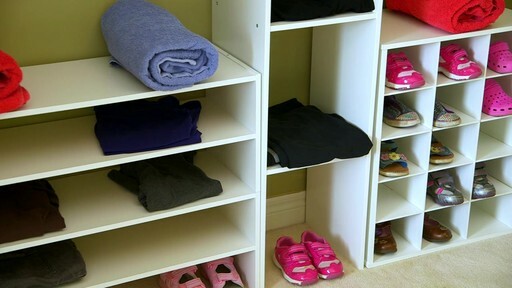 Easy to assemble and easy to clean, with a durable white laminated finish, the Stackable Storage Systems from Closet Maid are designed to provide maximum storage while occupying minimum space…. 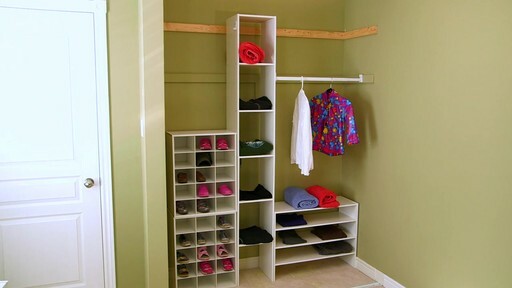 The One-Door Organizer, 15-Cube Organizer, and vertical and horizontal organizers are great for use in closets, home offices, bedrooms and laundry rooms. 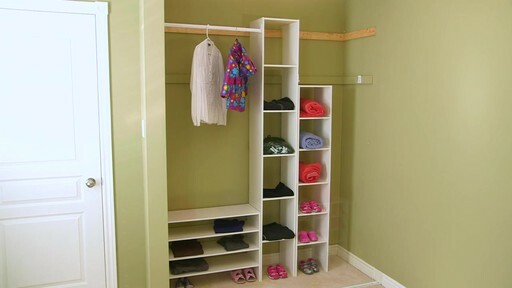 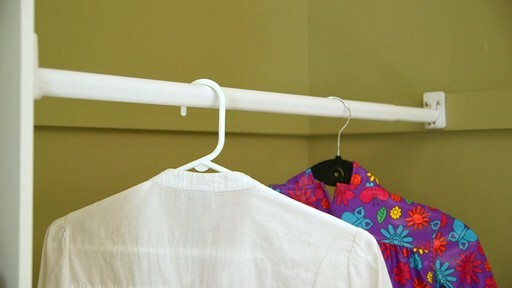 And expandable hanging rods add storage space to any closet and require no cutting to install…. And while one Closet Maid Organizer is a great storage solution – two are even better! 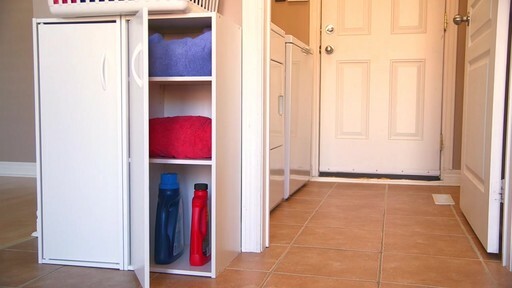 Designed with simplicity, portability and versatility in mind, Stackable Storage Systems from Closet Maid carry a 1-year repair warranty…. 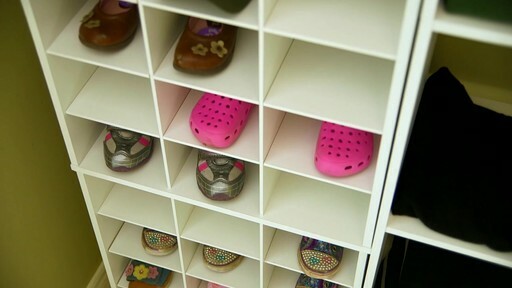 And are available exclusively at Canadian Tire.